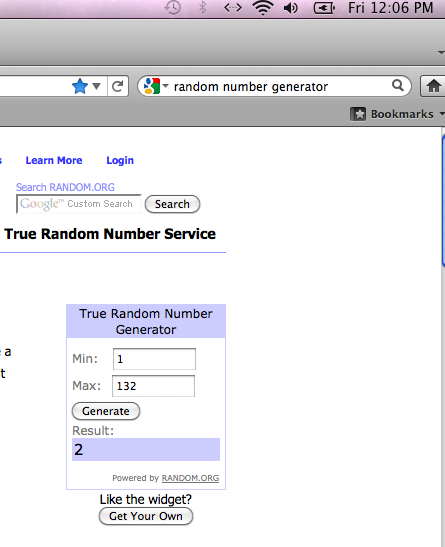 The Random Number Generator has chosen! The winner of the 3rd Anniversary Giveaway is Aimee of comment #2. Thanks a billion to everyone who entered and shared the contest with your friends. This was so much fun, I’m planning to make the giveaways a regular thing. If you’re a fiber artists who would like to collaborate with me on a giveaway, feel free to contact me with your ideas.